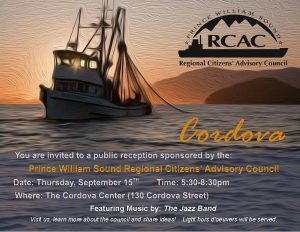 The council’s board of directors met in Cordova on September 15 and 16. A new report on the effects of small amounts of hydrocarbons on Port Valdez shrimp is now available. The report was approved by the board of directors during the May board meeting. 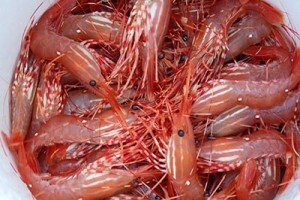 Are shrimp caught in Port Valdez contaminated by Alaska North Slope crude oil? The council recently worked with scientists at the National Auke Bay Lab in Juneau to answer that question. How do you define burdensome? As a personal rule, I try not to get caught up in the words that people choose. But there is one word that has been used so much in conversations about funding for oil spill prevention and response, and when talking about the cost-efficiency of regulations: that word is burdensome. I would like to tell you about some things I would consider a burden. Read moreHow do you define burdensome? Twenty-six years ago today, the Exxon Valdez struck Bligh Reef in Prince William Sound, spilling an estimated 11 million gallons of crude oil into Prince William Sound. While the immediate cause of the spill lies with the captain and crew, complacency on the part of the oil industry, regulators, and the public played a part in the disaster. 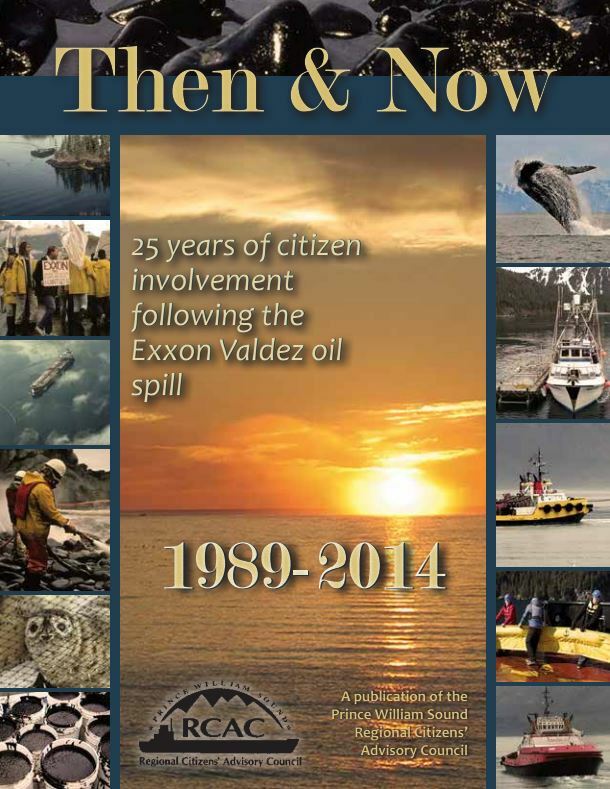 Despite improvements, constant vigilance is still needed to prevent a return of the complacency that allowed the Exxon Valdez spill to happen.